Certified teachers with experience in Autism education and training will be given priority. 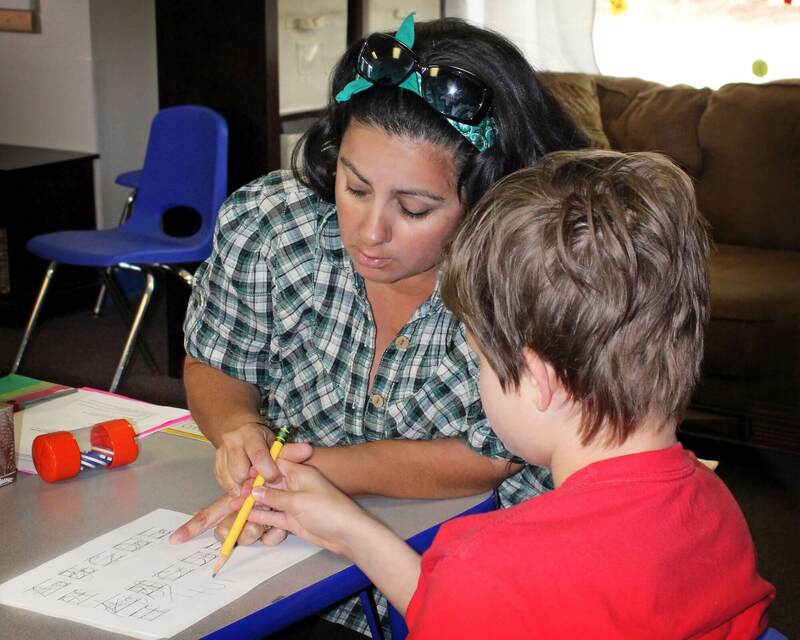 The Autism Academy utilizes a team approach to learning for students and colleagues. Our school offers students multi-age classrooms and focus on academics, social skills, and self-help skills. As a school for children with Autism, we strive to ensure our teaching techniques are of the highest quality. Teachers are responsible for all duties related to teaching within the classroom which include: overseeing implementation of IEP’s for students, serving students daily in the classroom, supervising teaching assistant on a daily basis, and directly assisting the director. If you believe that students with Autism deserve the best education, apply today. Autism Academy is in need of classroom assistants who love working with children for our growing campus. Under the guidance of a classroom teacher, you will assist with academics, behavior support, and character growth. Applicants with child care and special needs experience will be given priority. Training within the classroom will be provided. Fingerprint clearance is necessary before beginning employment. CPR/First Aid is preferred. If you love working with kids, apply today.